Just as the summer is heating up in Southern California, SCHS invites you to head to the cooler climate of coastal Ventura County. Even though it's a bit of a drive (1.5 - 2 hours from most LA locations), we hope to tempt you with two unique nurseries and a chance to see a Board member's dream garden. We'll meet up at 10:00 am at the Australian Native Plant Nursery in Casitas Springs. Owner Jo O'Connell will give us an overview of her extensive collection and tell us why Australians are great plants to grow in California. Of course, you'll be able to purchase some to take home! Next we'll head to the Love House Dahlia Farm. Owners Ann and Andy Dunstan can tell us about their operation, and how to deal with a dahlia obsession. Finally, we'll converge on Board Member Laura Bauer's house for (iced) Coffee in the Garden and light snacks. Laura and her husband moved into their Ventura house in June 2012 and have worked hard to transform their “blank slate” into a sustainable, wildlife-friendly landscape. This tour is FREE to SCHS members, but a $5.00 entry fee is required for non-members. Sign up online at the SCHS MemberLodge by Wednesday, July 24. Details will be emailed to registered attendees. 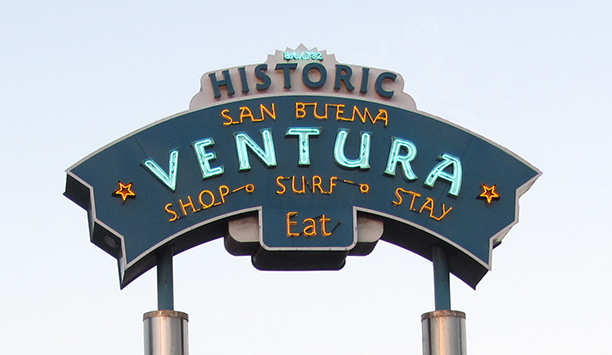 (Also, Ventura has many great restaurants and unique stores – we'll include a short list of suggested destinations to complete your day.) Call Laura at 626-437-9459 or email her at lbauer@ehuffy.com if you have questions.